What do police officers do? Read this book to find out and learn all about police officers! The books in the 'People in the Community' series use attractive photographs and simple text to introduce children to the work of people they may meet. 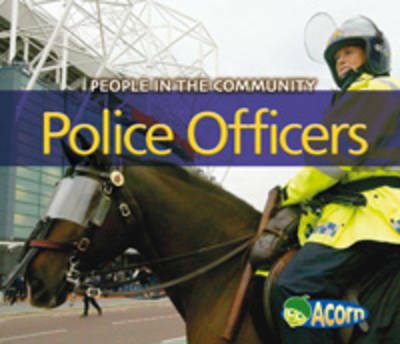 In 'Police Officers', children can read about police officers in communities around the world, including what they do, what they wear, where they work, how they get around, and how they help us.